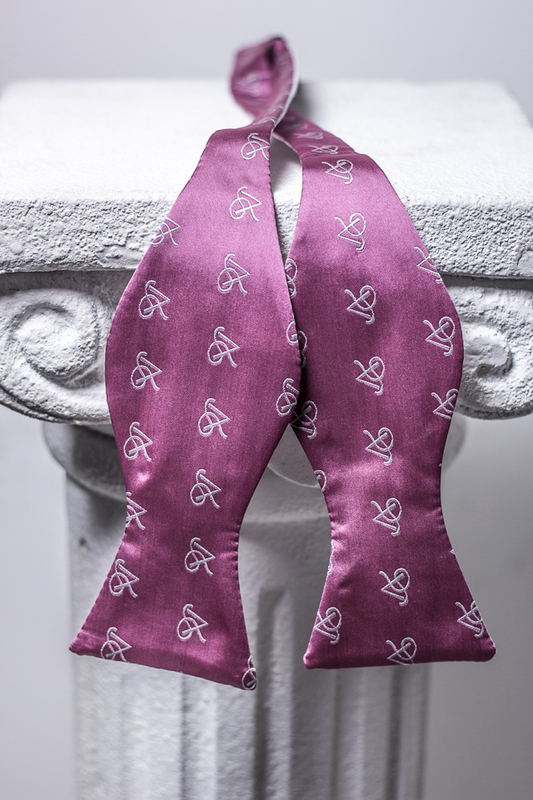 The P5 Neckwear bowtie has a neck size of 13" to 22" and made of a high quality material. The 2-sided bowtie provides the user with an opportunity to be worn 6 different ways. We want to be viewed as a premier Haberdasher!